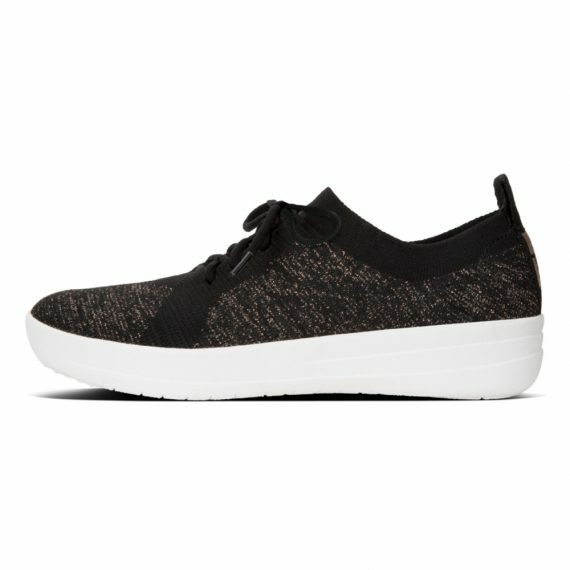 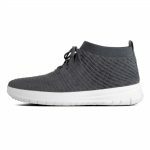 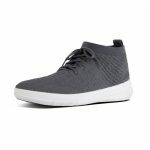 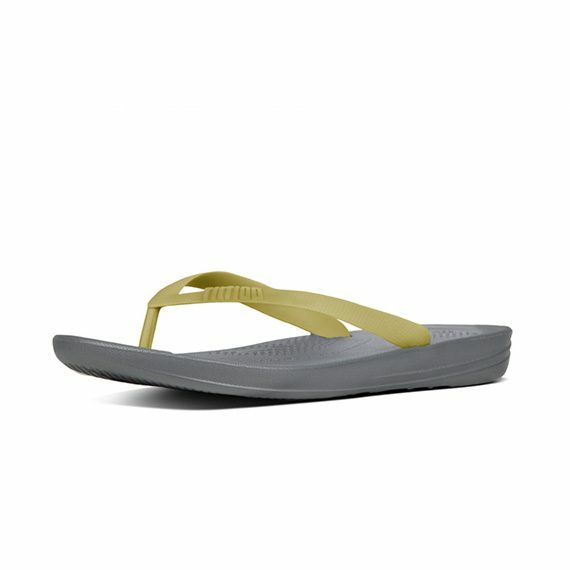 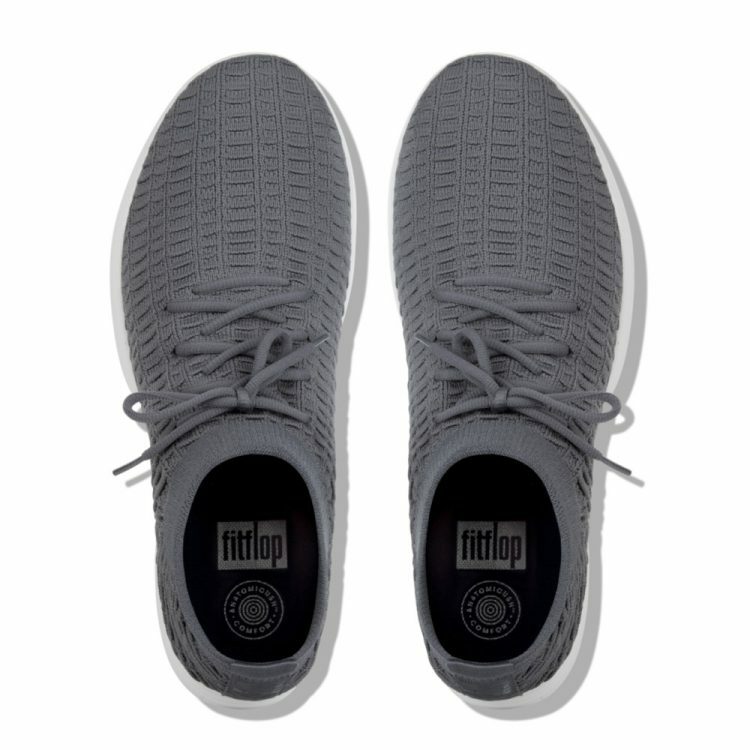 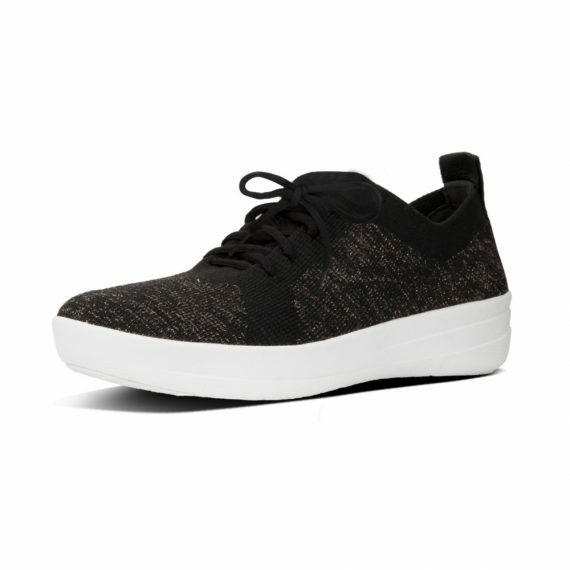 Sporty-looking, sleek and simple, FitFlop’s signature Überknit sneakers are just right. 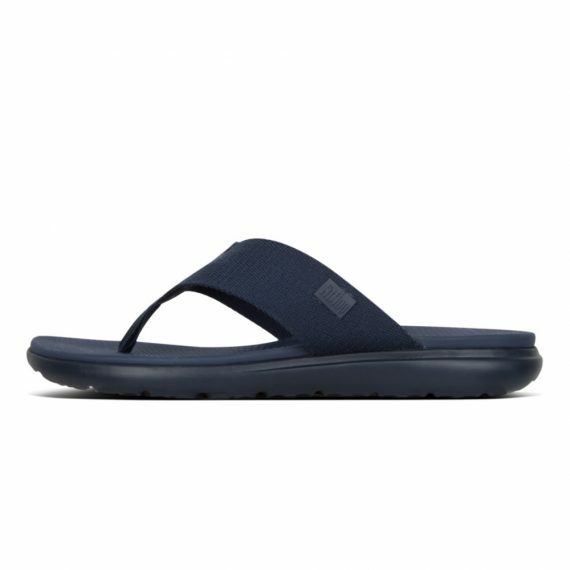 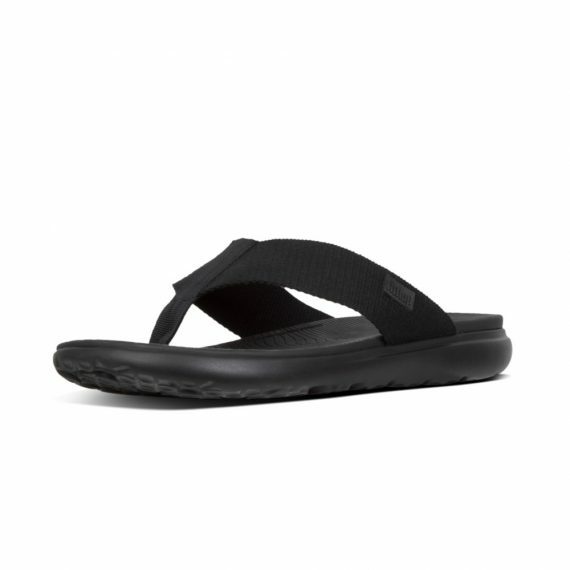 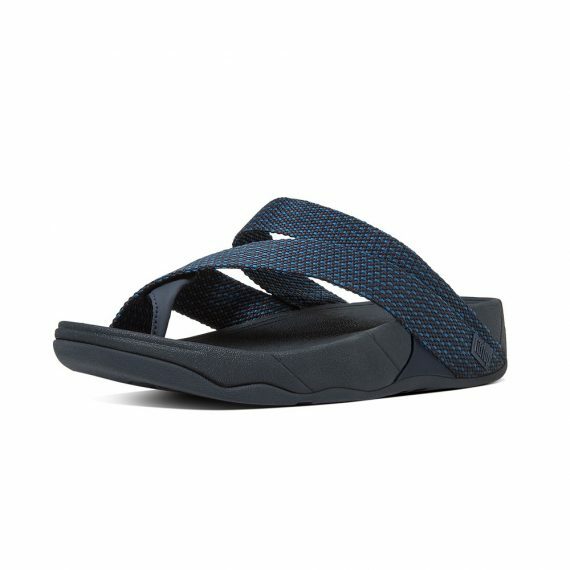 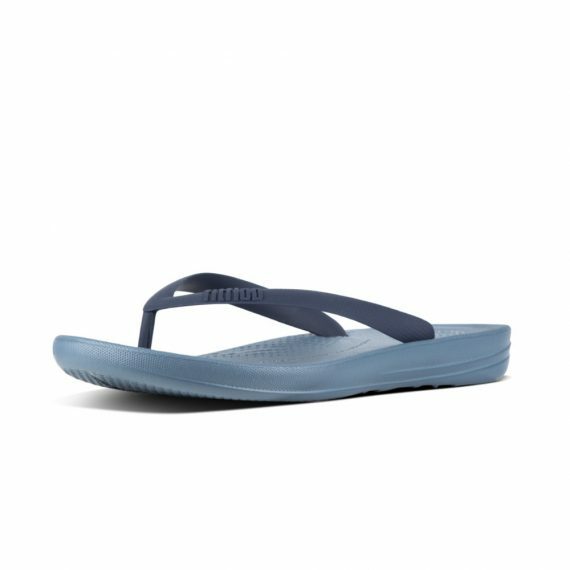 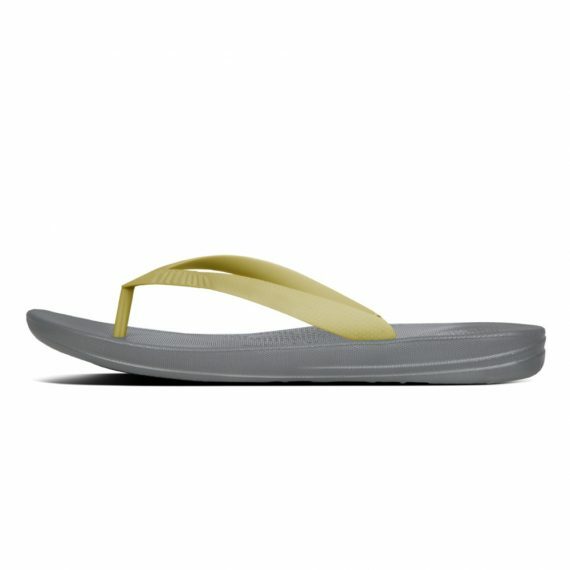 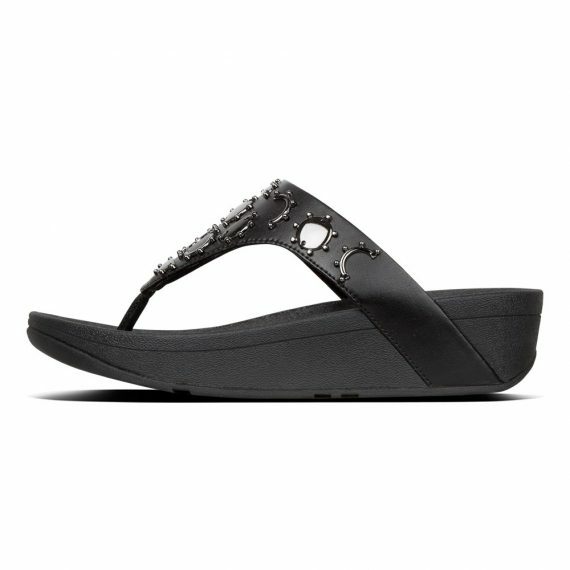 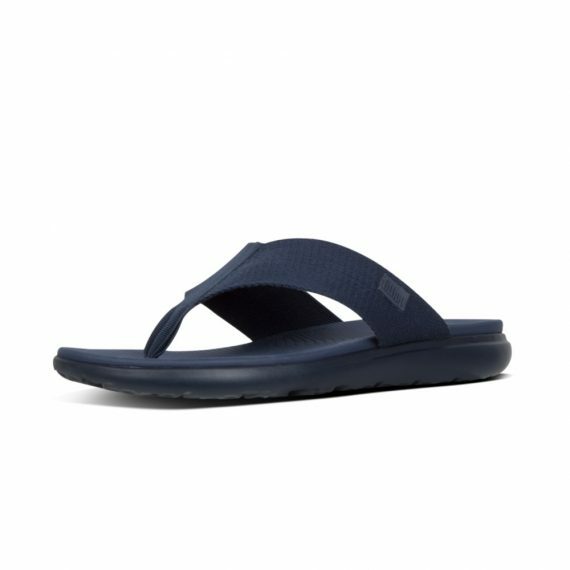 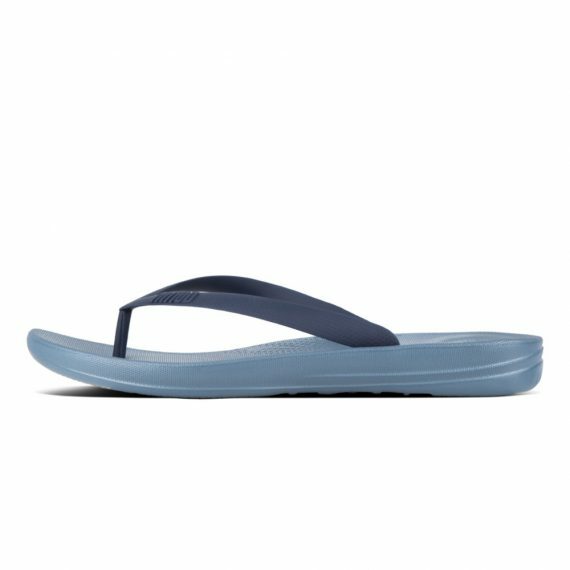 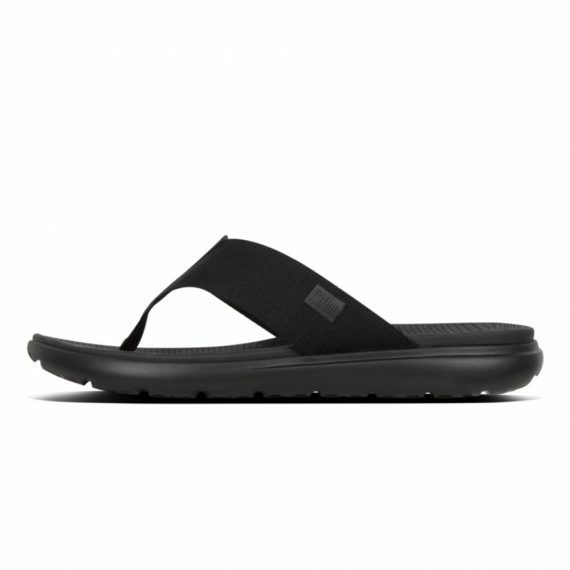 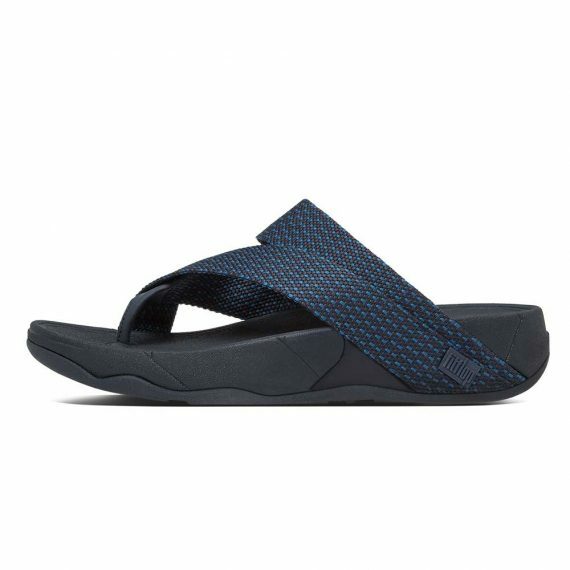 And with stretchy breathable pull-on uppers plus FitFlop’s flexible, featherlight Anatomicush™ midsoles that move with your feet, they feel pretty amazing too. 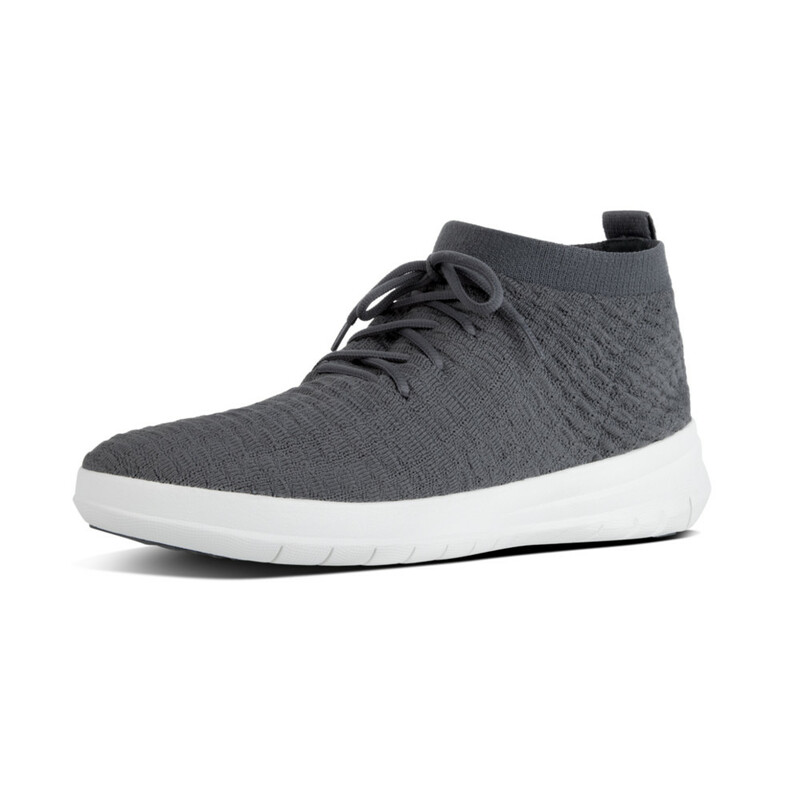 This season in an engineered, textured waffle-knit.